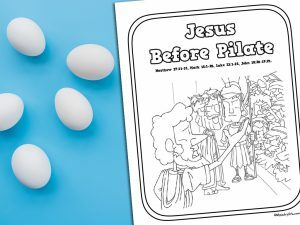 The ‘Jesus Before Pilate’ Printable Coloring Page shows children what the threat of the crowd must have felt like as Jesus stood before Pilate. 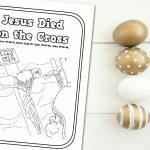 This printable is a great little addition to your session on the trial and death of Jesus. 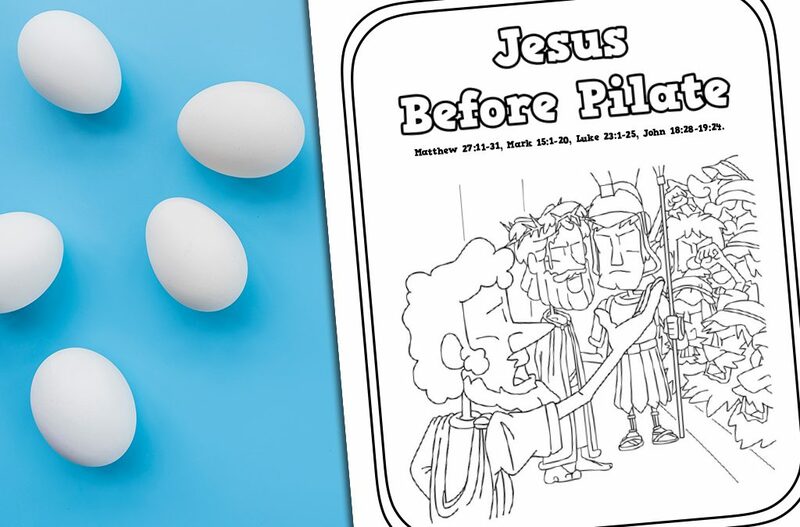 It will help you discuss with the children what it meant for Jesus to be before Pilate. Pilate had a choice to save one man; Barabbas or Jesus. He allowed the crowd to choose. Just imagine: a man who was a thief. A man who had done terrible things in his life, who had victims of his crimes. Then imagine Jesus: innocent. A man that never did any wrong. Someone that simply loved others and had compassion for them. This man was popular with those that had no voice. He stood up for the marginalized and those shunned by society. Yet the Jewish leaders hated him. These were the voices that mattered to Pilate, and he showed this in the decision he made. He sentenced Jesus to death and freed the guilty man. 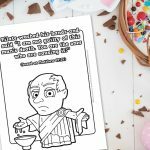 Who told Pilate not to harm Jesus? Which man did Pilate offer to free instead of Jesus? What did the crowd cheer? 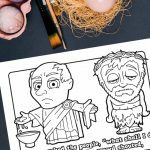 Why did Pilate wash his hands of Jesus? 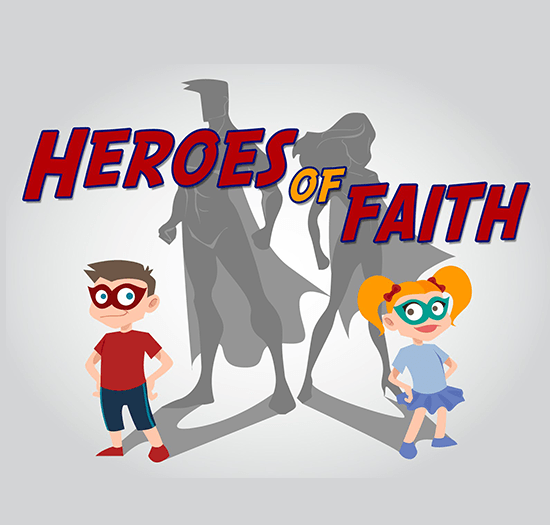 What can we learn about God from this event? 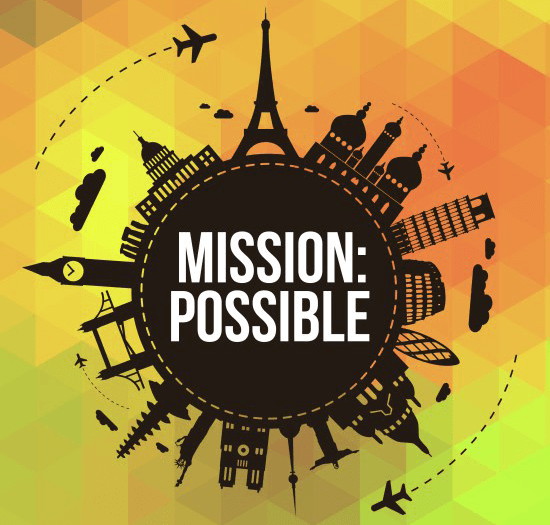 What can we learn about people from this account? 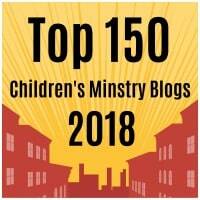 Will you do anything differently as a result of reading about Pilate and Jesus? 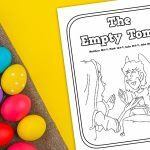 You can view more of our Easter Printables here.